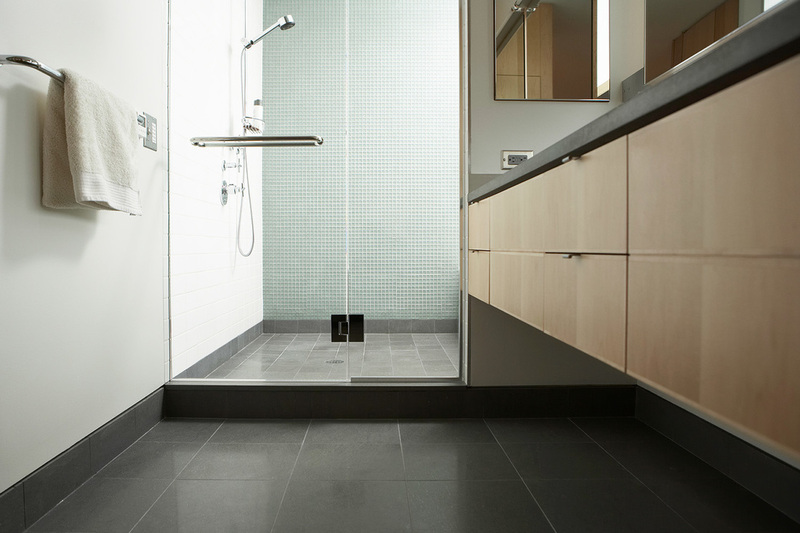 Creating your perfect bathroom starts with choosing the right company. You need to know that your bathroom company has the expertise and skills to manage the project from design to completion. 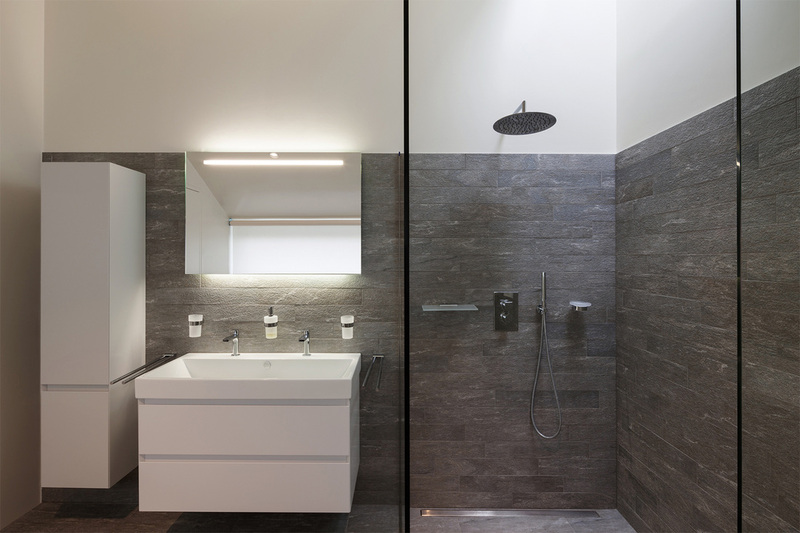 Jar Group has over 20 years of experience specialising in wet room and bathroom installation. From start to finish the project is undertaken by iKBBi and NICEIC accredited tradesmen and we have built many stunning bathrooms in the Leeds as part of our refurbshment service. We work with all the major bathroom manufacturers to ensure that every project from small bathroom repairs to a full bathroom installation is completed to the highest standard. We also undertake the installation of bathrooms for people with mobility issues. Even whilst fitting disabled bathrooms, providing wider access baths and showers, we offer showroom bathrooms without the showroom prices. As a local Leeds bathroom installation company you can rest assured that you are in good hands from start to finish with any project you require. We turn dream bathrooms into reality! LOOKING FOR THE BEST BATHROOM FITTERS LEEDS HAS TO OFFER? Jar Group supply and fit the best bathrooms Leeds has to offer with time served bathroom fitters that use the best bathroom suppliers in the industry.